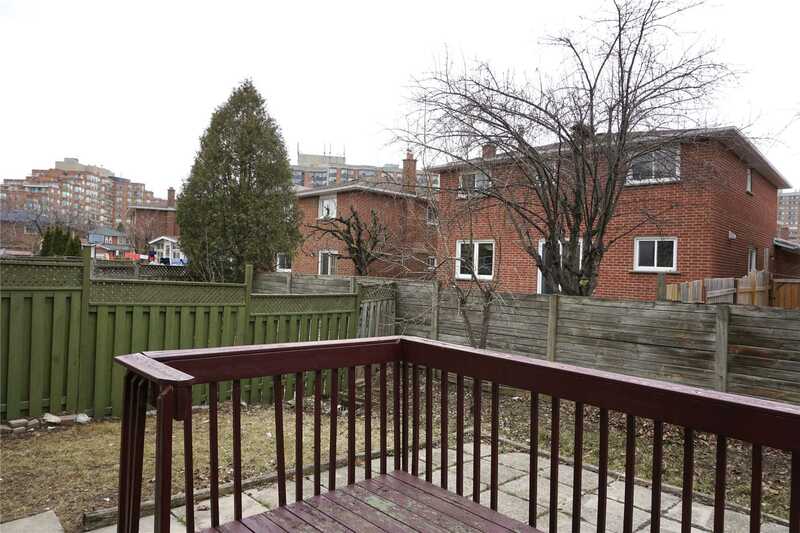 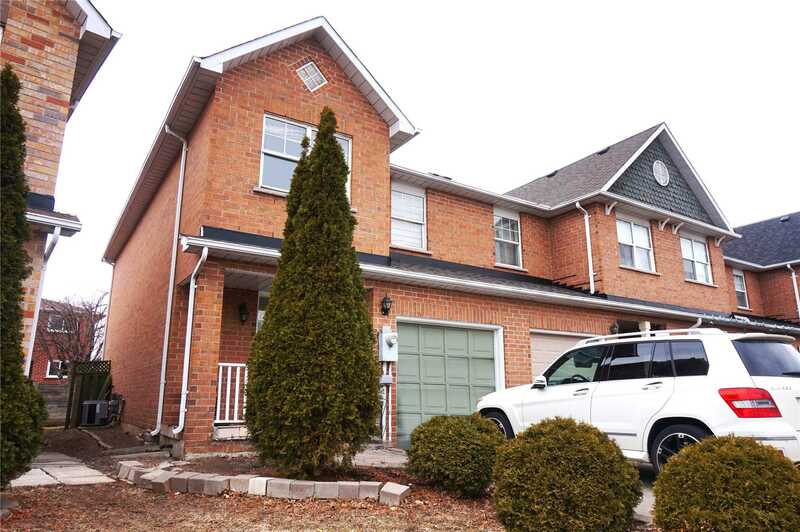 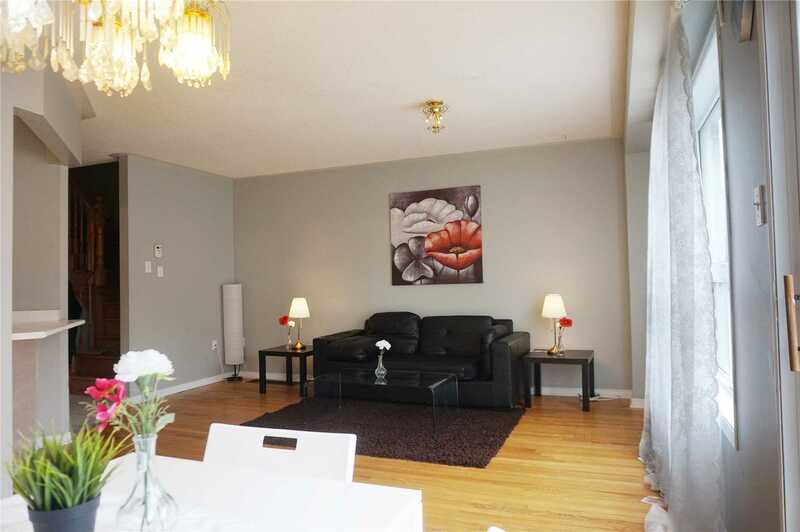 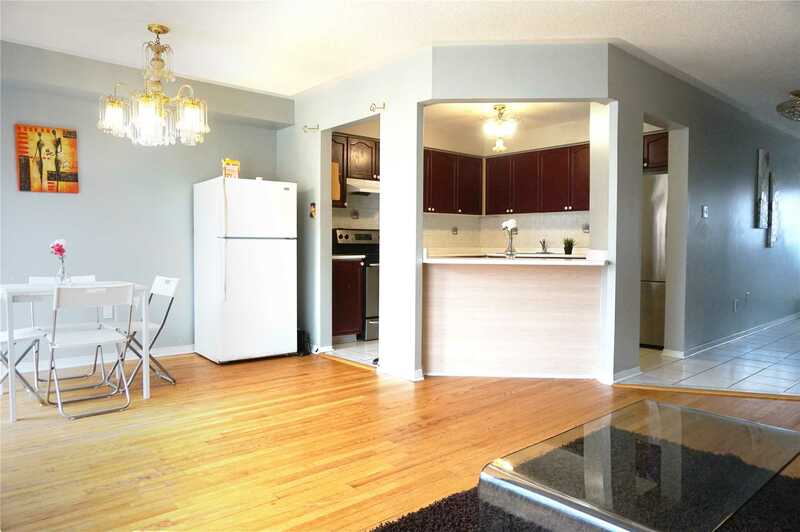 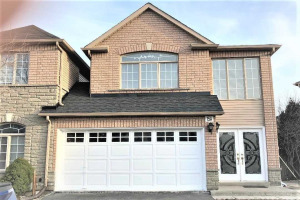 Absolutely Gorgeous Huge "Move In Ready" End Unit Townhouse In The High Demand Area Of Humber College.Hardwood Floor On The Main Level, S/S Appliances, Contemporary Kitchen With Breakfast Bar Reflects The Demand Of Modern Life. 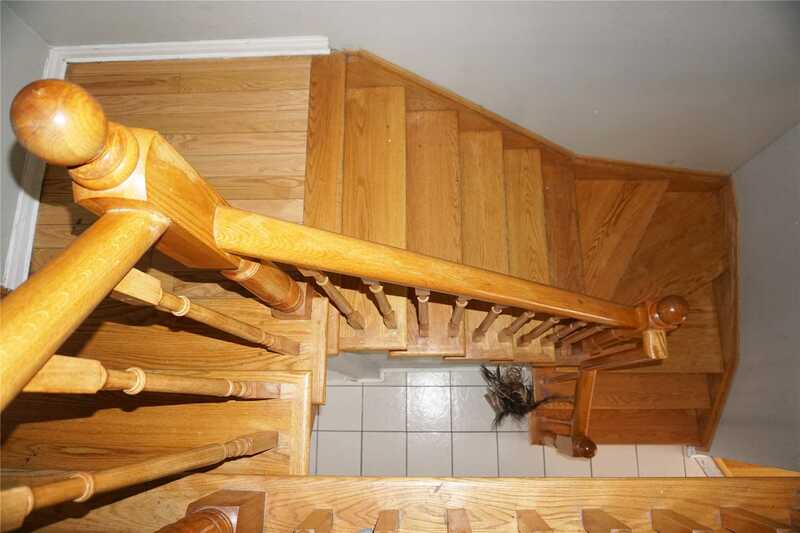 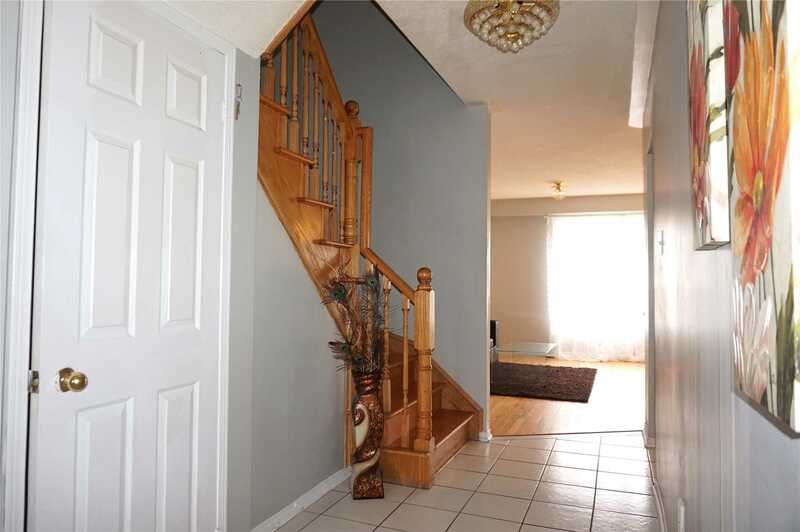 Stylized Oak Staircase Takes You To The Second Level.3 Large Size Bedrooms With Full Of Natural Light!! 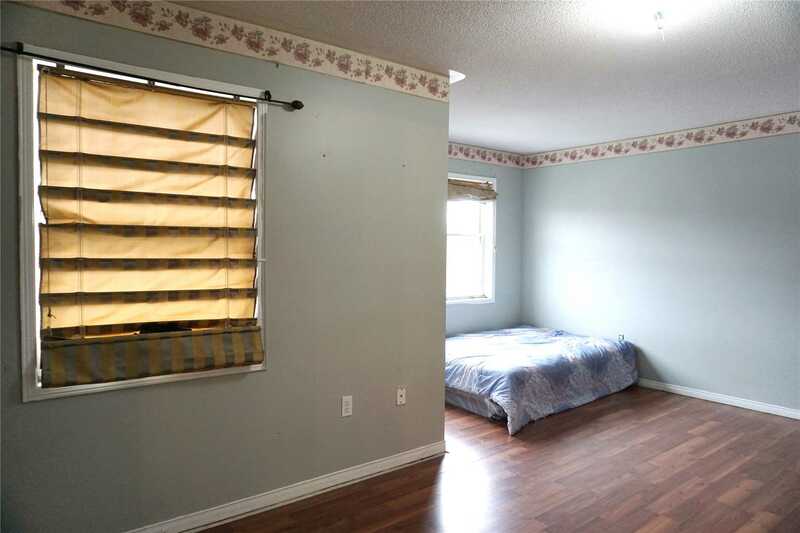 2 Closets In Master Bedroom !! 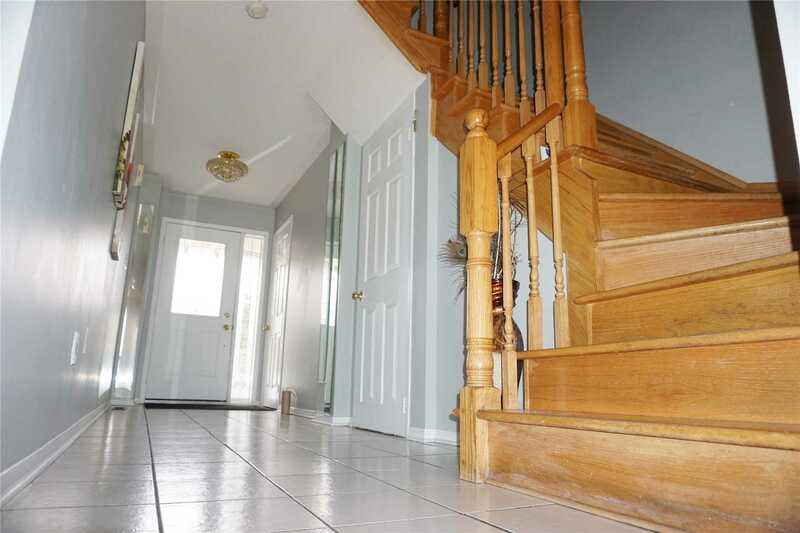 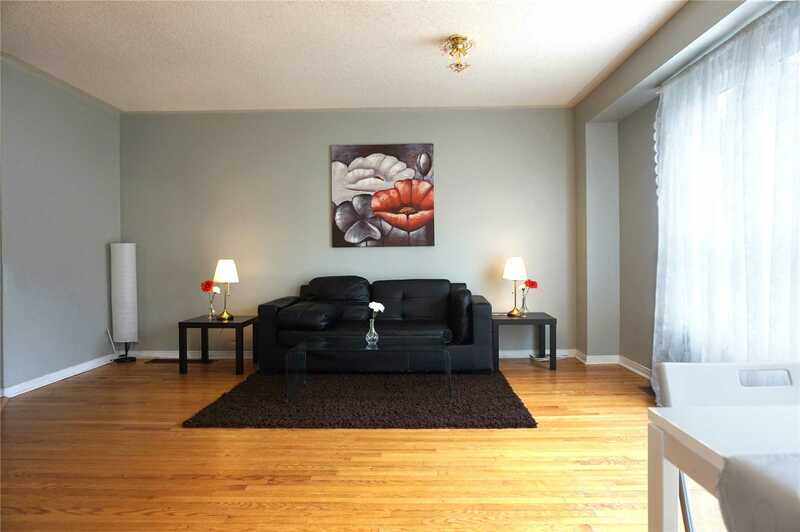 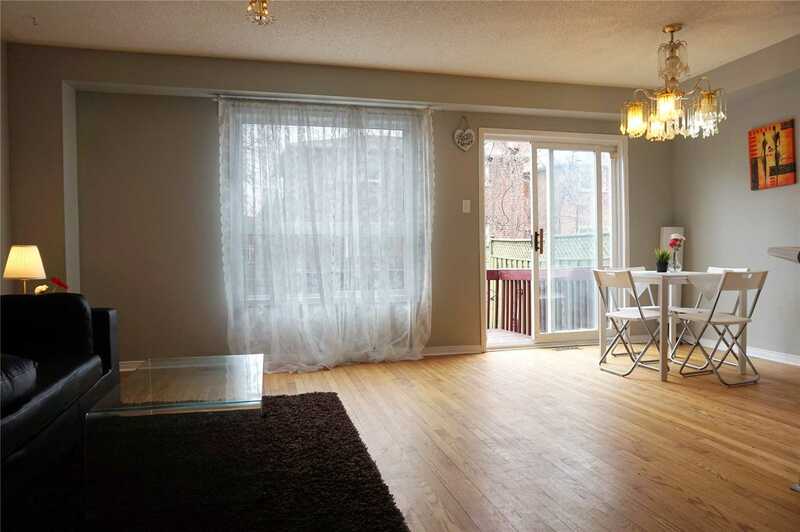 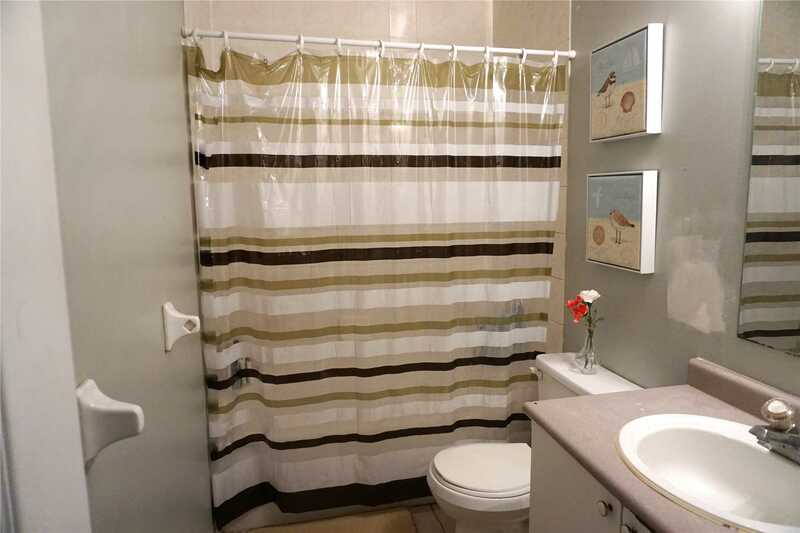 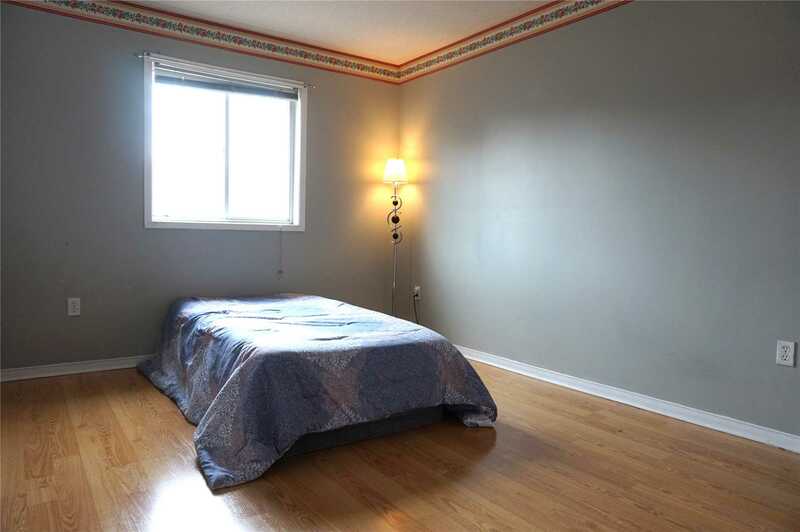 Finished Basement With Rec Room.Humber College In The Walking Distance!! 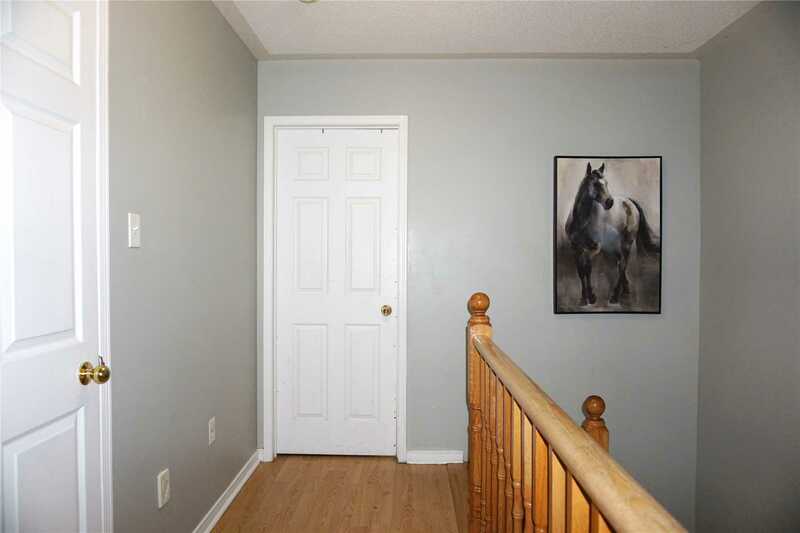 Priced To Sell Immediately! 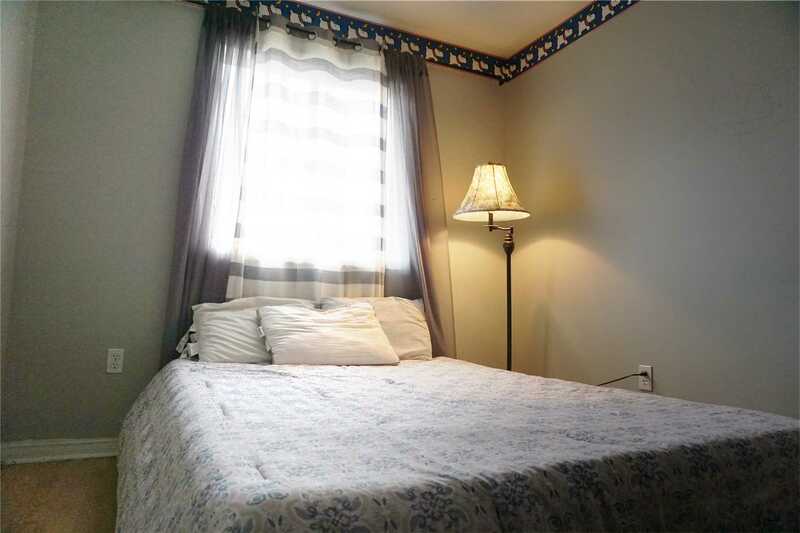 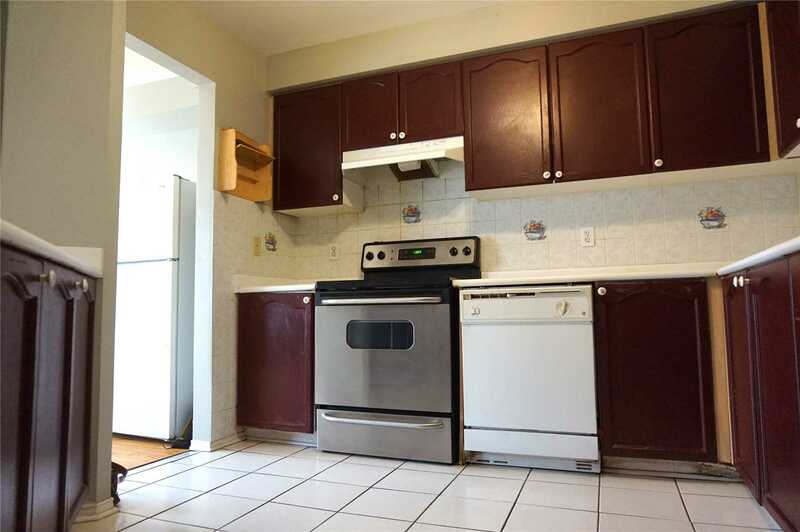 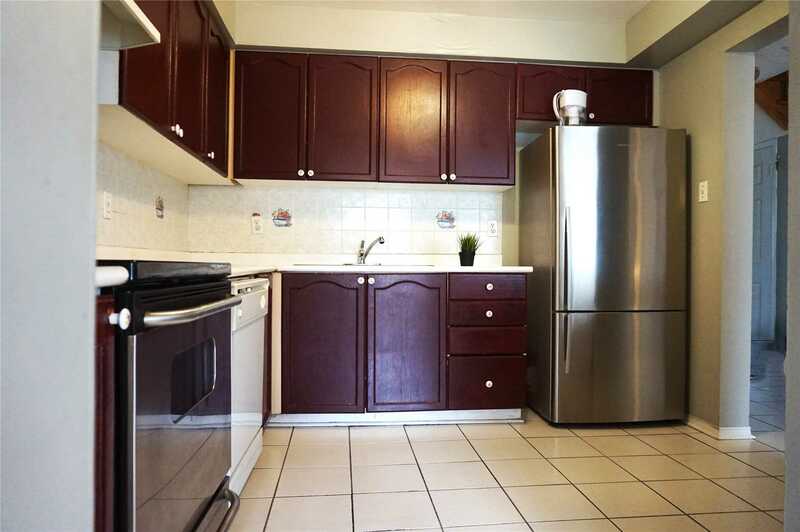 S/S Fridge, S/S Stove, B/I Dishwasher, Washer, Dryer, A/C All Elf's, With Full Of Natural Light Property.